The Chamber welcomed Dr. Sangita Hablani, her warm staff to the Chamber and her new location on Newport Avenue. The beautifully renovated office is stunning, her staff are welcoming, perfect place to go for all your dental needs. A wonderful time was had by all this year. Thanks to Brian Penny, event chair, all the sponsors, golfers, volunteers and committee members, the event was a success. The Chamber welcomed our newest members with a mixer. A huge thanks goes out to our host J.T Schmid’s Restaurant & Brewery for their hospitality, delicious food and amazing staff. Make sure to give them your business next time you are at the District. 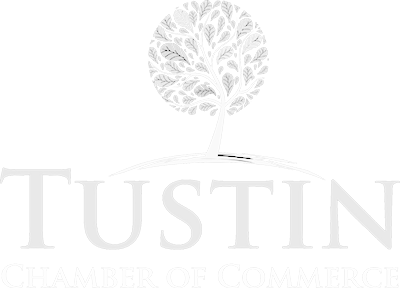 October 30th we joined with the City of Tustin in celebrating Key Inn & Suites 40 years in Tustin and 40 years as chamber members. Their newly remodeled rooms and suites are beautiful. This was a wonderful event poolside with great food, drinks and wonderful welcoming hosts.